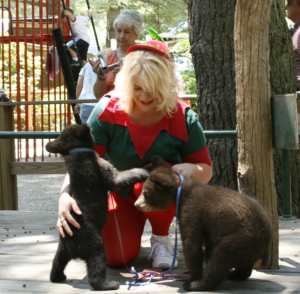 You will be face to face with some of the most beautiful, wild and exotic animals from around the world, such as deer, kangaroos, exotic birds, bears, porcupines, monkeys and much more. 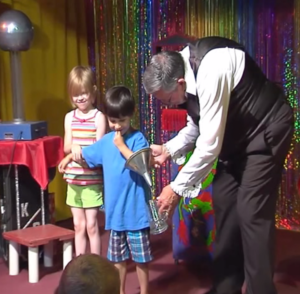 Kids can be a part of the Magic Show, where they’ll laugh and smile the whole way through! We have been a family tradition for over 50 years. 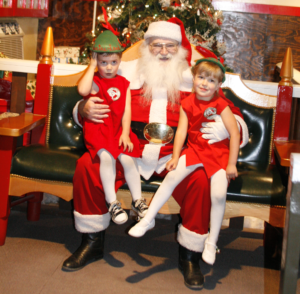 Children that visited us in 1966 are now bringing their children, grandchildren, and great grandchildren. Over 50 years of Family Fun! We opened our doors for the first time on June 1966, with one low admission price. Today, you still pay one low admission price, and get to enjoy the entire park, santa, the zoo, rides, shows and much much more. Come stay as long as you like and celebrate over 50 years of family fun with us!